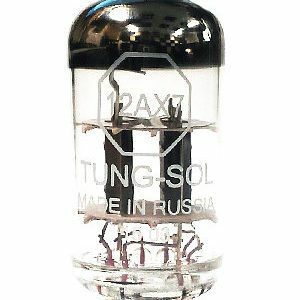 View cart “12AX7 – TUNG SOL TUBE” has been added to your cart. 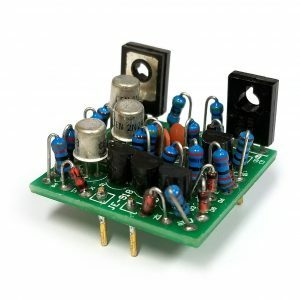 Our own reproduction of the legendary Melcor 1731 discrete opamp. 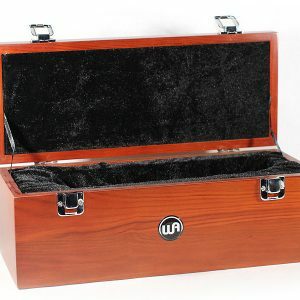 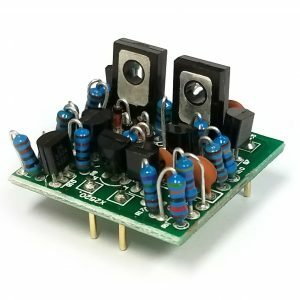 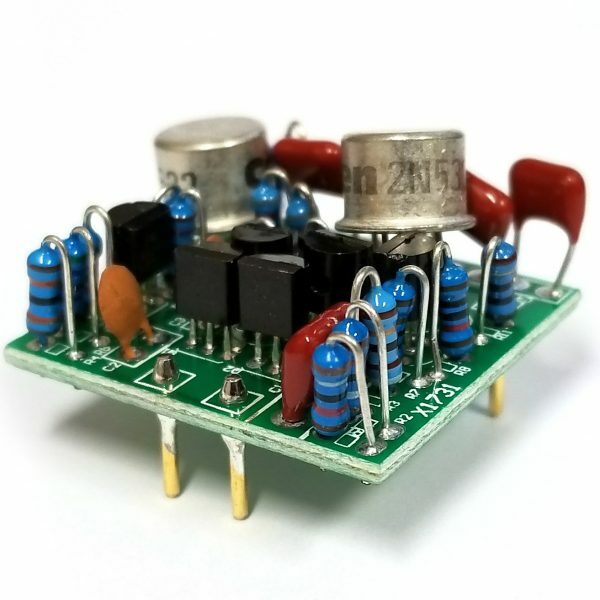 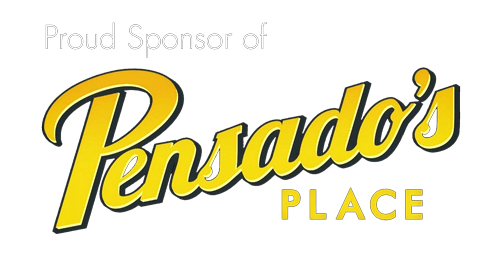 These op-amps will work in any preamplifier or other device which conforms to the 2520-style footprint and +/-16 voltage standard.